Overlockers for home sewing At one time overlockers were used only in clothing workshops as the industrial machines require skilled setting and use. 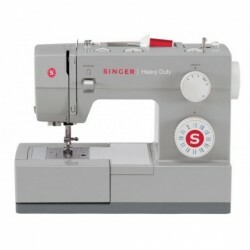 Now anyone can have an overlocker designed and engineered to make it easy to deal with tricky fabrics, neat or decorative seams. 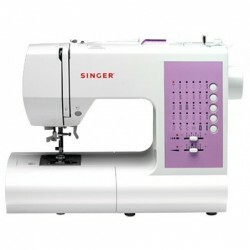 They can be great time savers too, as they cut sew and finish in one operation.